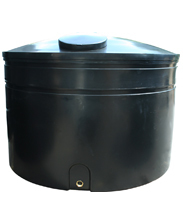 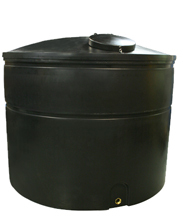 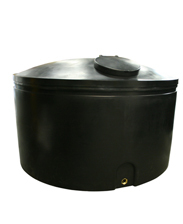 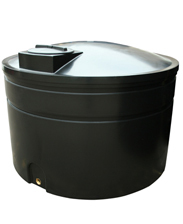 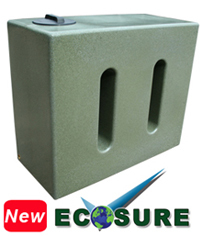 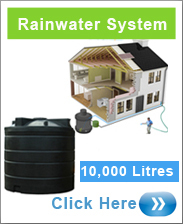 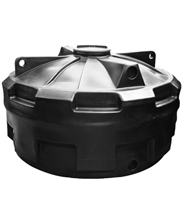 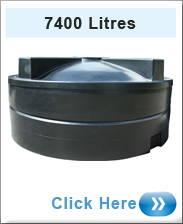 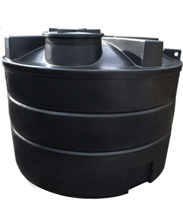 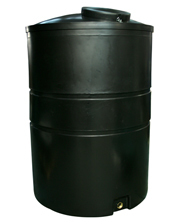 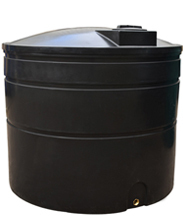 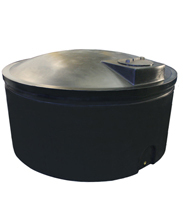 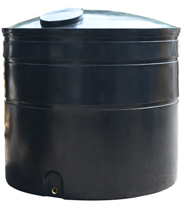 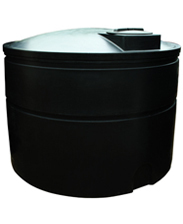 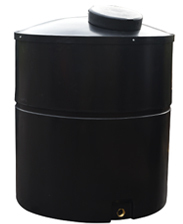 25,000 - 20,000 litre water tanks ideal for general rainwater storage. 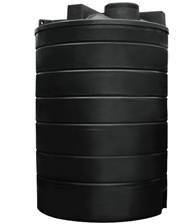 These water tanks are strong, tough and durable. 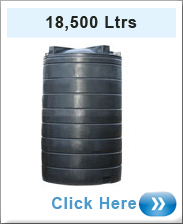 Designed to last.